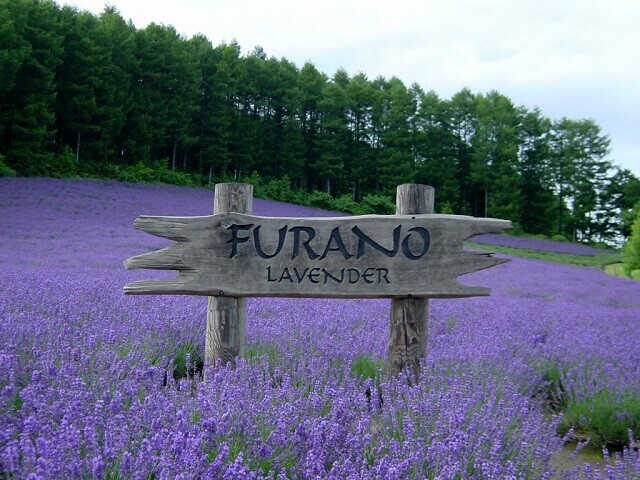 Furano is a city in Hokkaido famous for it's lavender fields in the summer and winter sports during the winter. 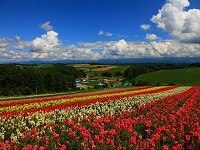 Well known as a tourist destination, Furano brings in crowds of nature fans who want to enjoy the mild Hokkaido summers or want to experience great skiing and snowboarding in Japan. 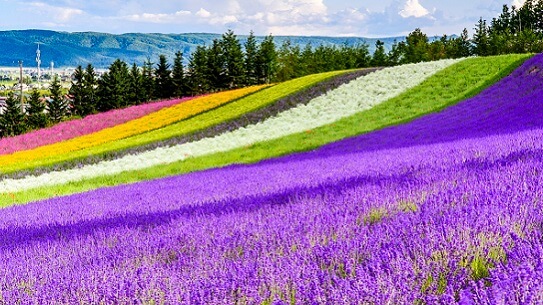 There are plenty of things to do in Furano, but one of the most popular is visiting the Lavender fields during the summer. The fields are covered in beautiful lavender flowers that bring in over ten times as many tourists than during the winter. The major lavender fields also means there are a number of lavender infused and scented products to choose from such as teas, soaps, and oils. These make great gifts and are appreciated for the high-quality fragrance. Remember your vacation for years to come with tea or a candle from the lavender fields. 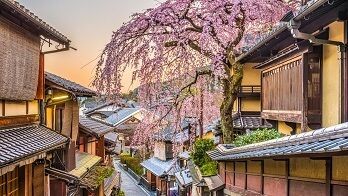 Unlike the spring, the winter season brings skiers and snowboarders from around the world to the city to experience quality snow and splendid scenery. A popular vacation spot and former host of the World Cup on more than ten occasions, Furano is regarded as one of the top ski resorts in Japan. 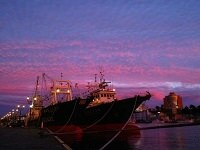 Enjoy this stunning sight during a tour, and be sure to visit a couple of famous restaurants and dairies during your stay. Furano is home to some of the freshest produce in all of Japan, resulting in high quality cheese and wines loved all over Japan. 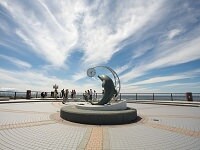 The climate in Furano allows for quality vegetables and the production of the famous Furano melon. 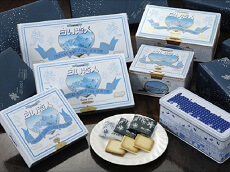 Be sure to stop by the famous Furano Cheese Factory or Winery during your stay. 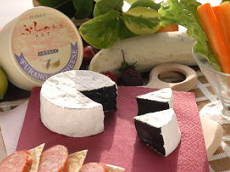 Both use locally sourced produce, resulting in a taste that can only be experienced in the area. 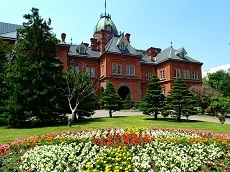 Whether it's the winter or summer, relax in one of Hokkaido's most popular cities during our fully-guided Hokkaido Adventure Japan Tours available May through December. 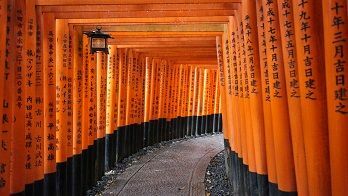 You can also customize a Japan tour for your family with our private small group tour options to create a personalized vacation with your own tour guide for an unforgettable Hokkaido tour! 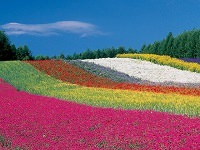 Astonished by the magnificent views of colorful flowers.